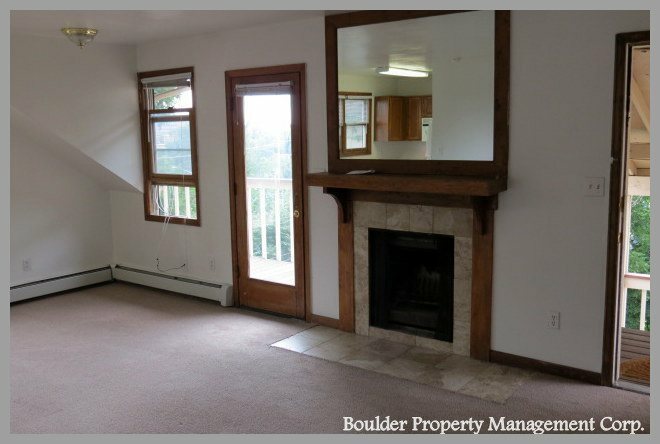 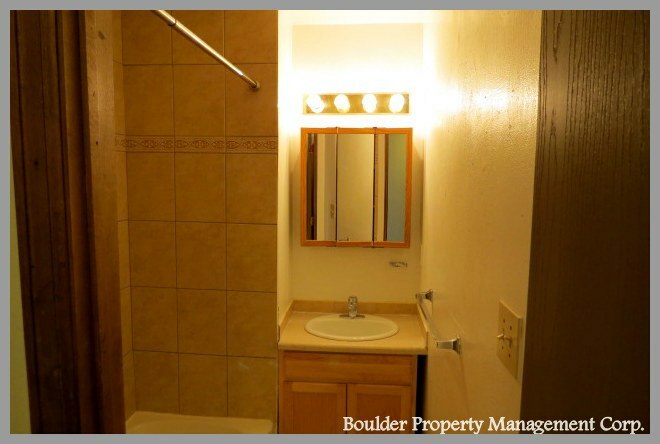 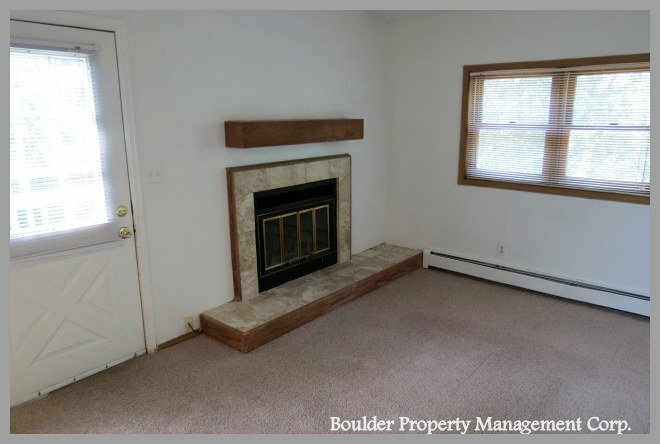 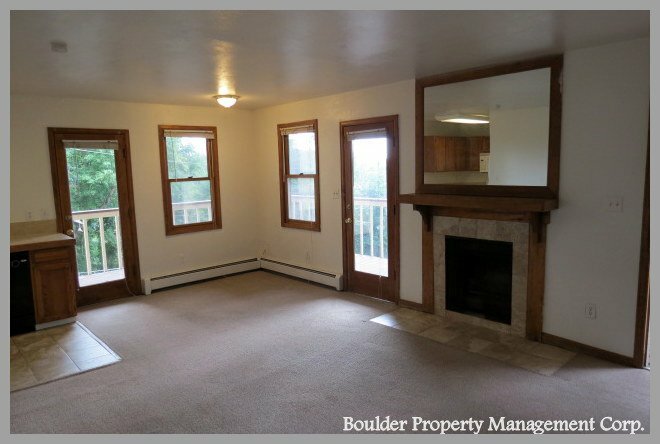 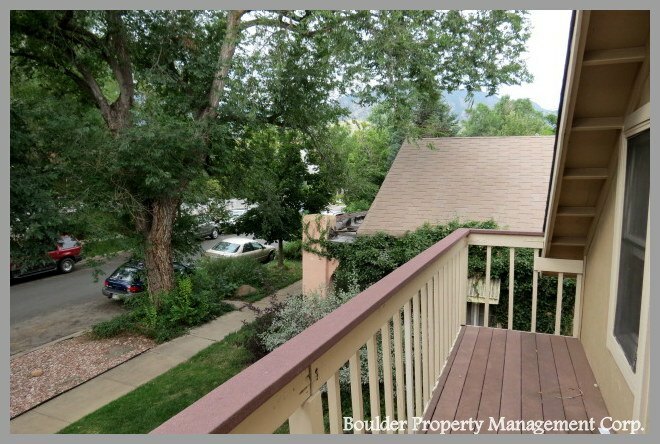 Beautiful, updated 7 unit complex located on The Hill. 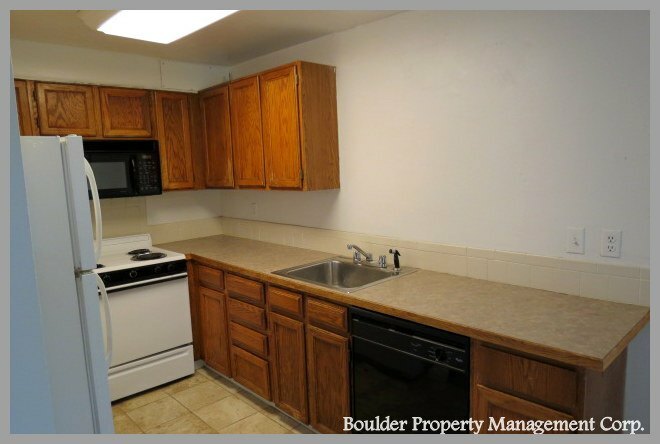 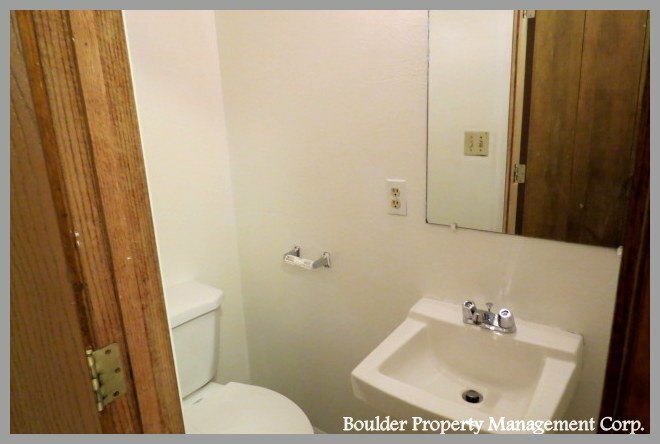 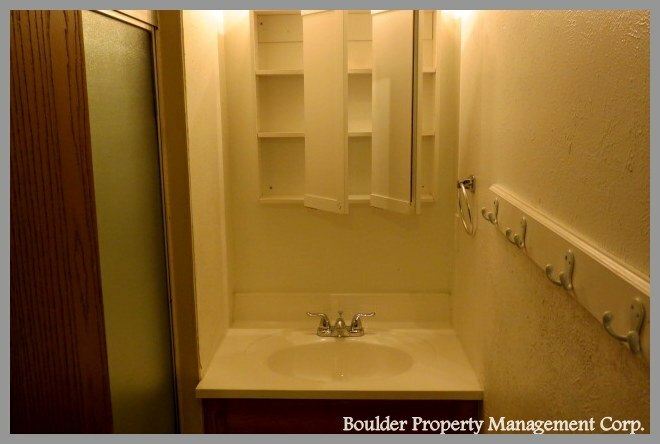 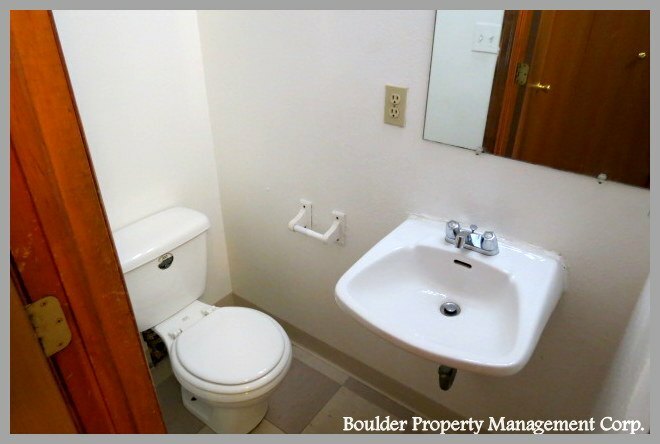 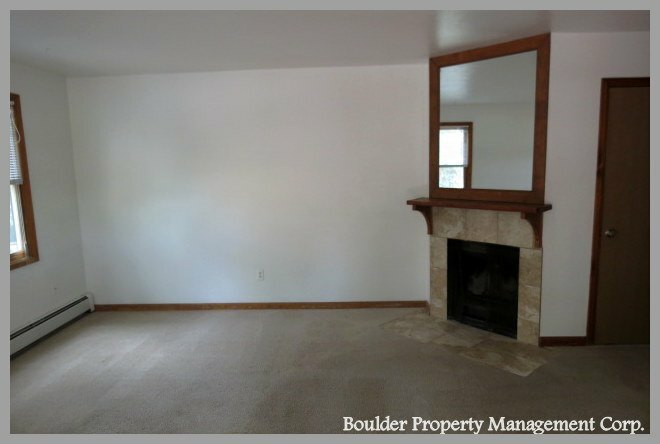 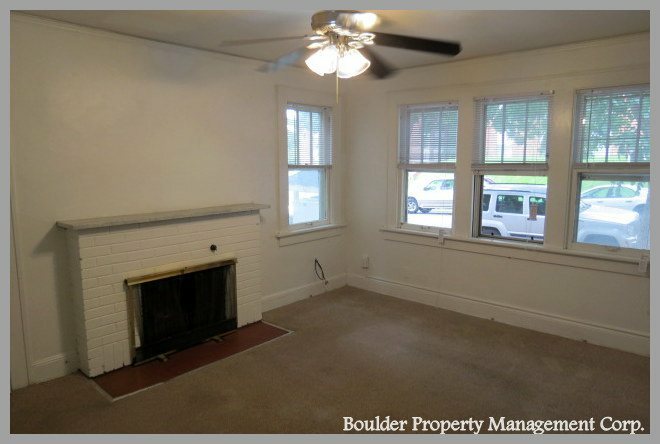 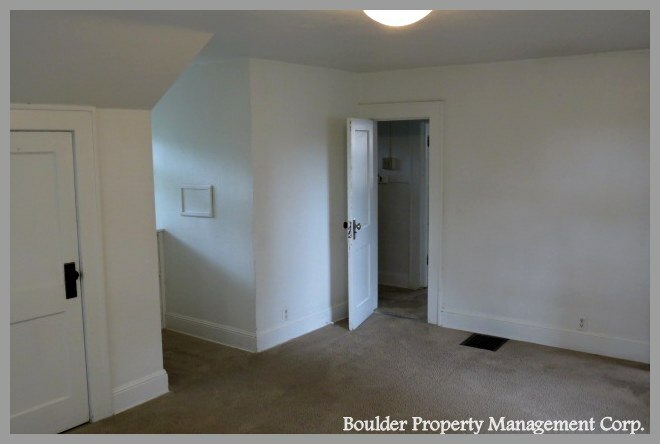 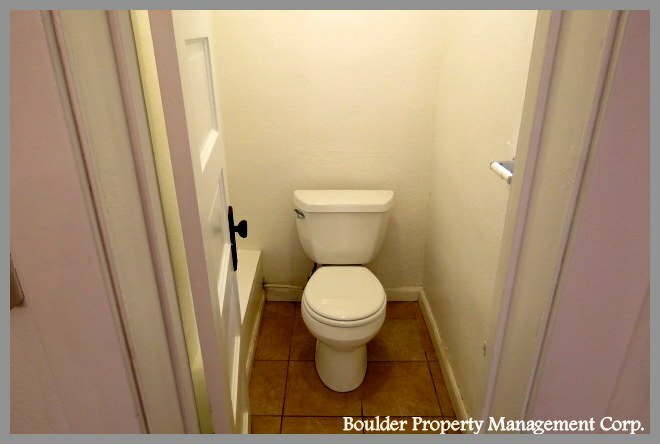 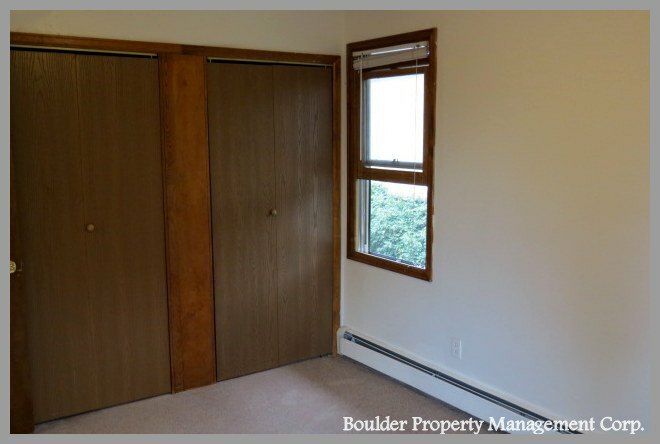 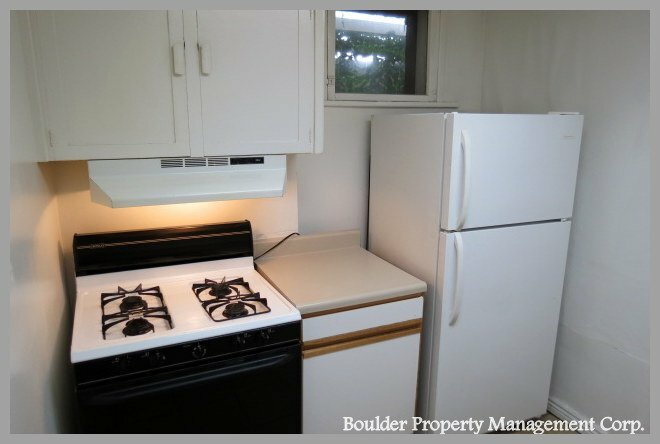 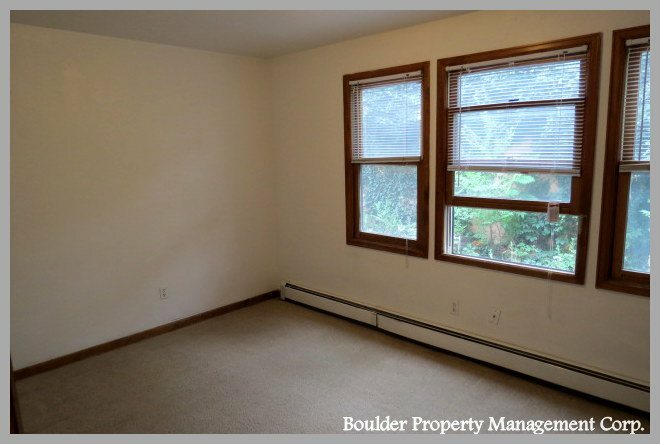 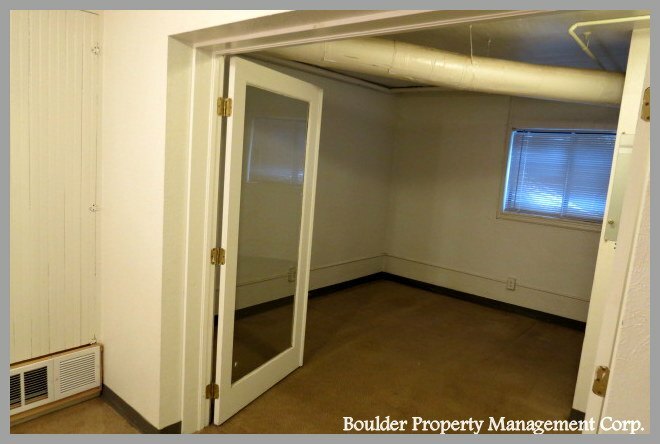 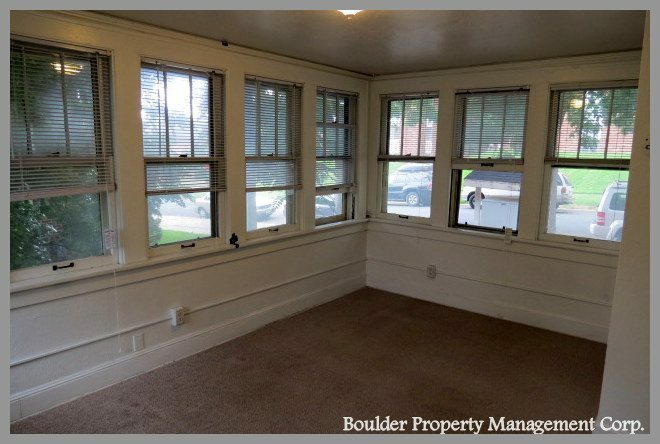 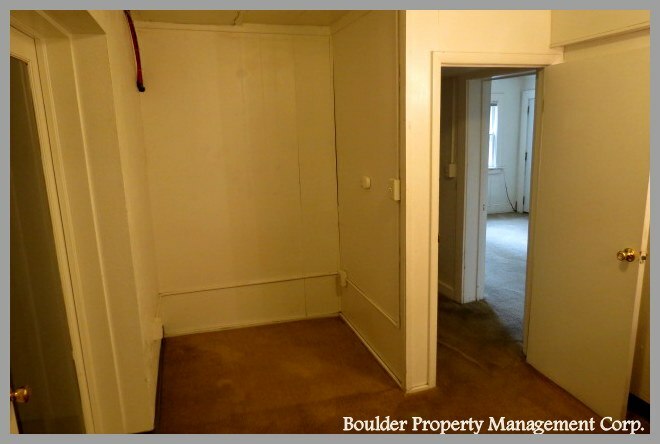 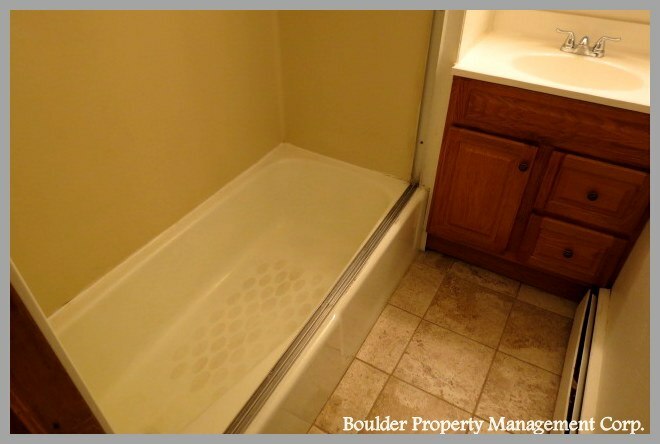 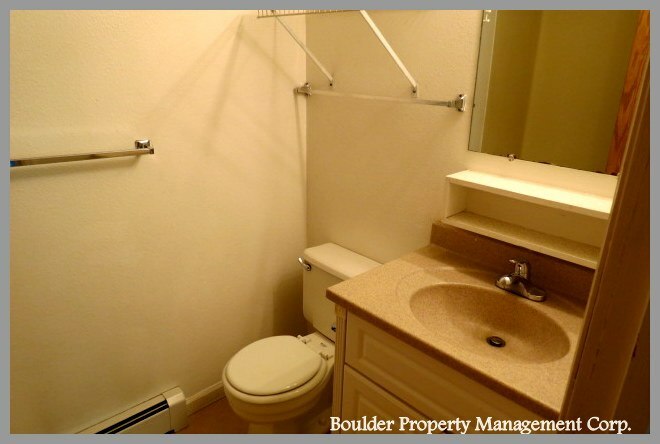 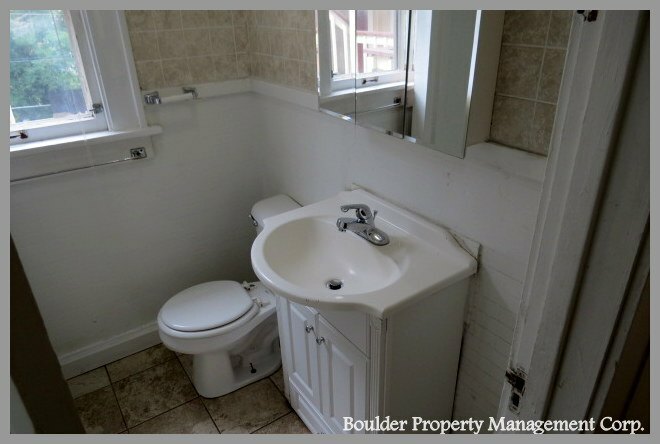 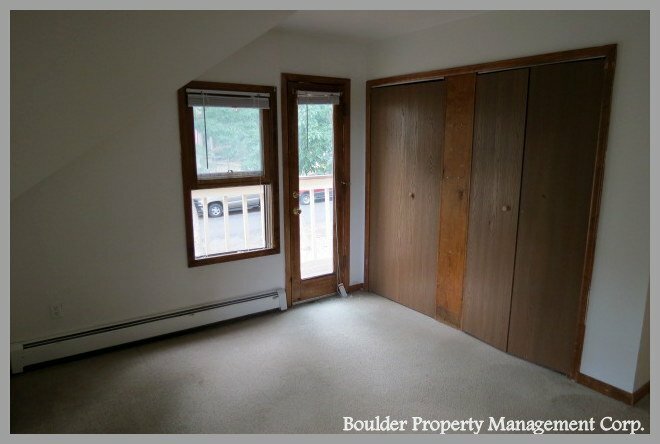 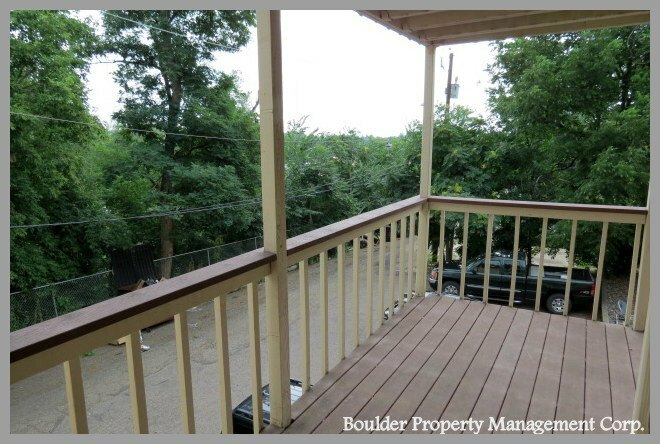 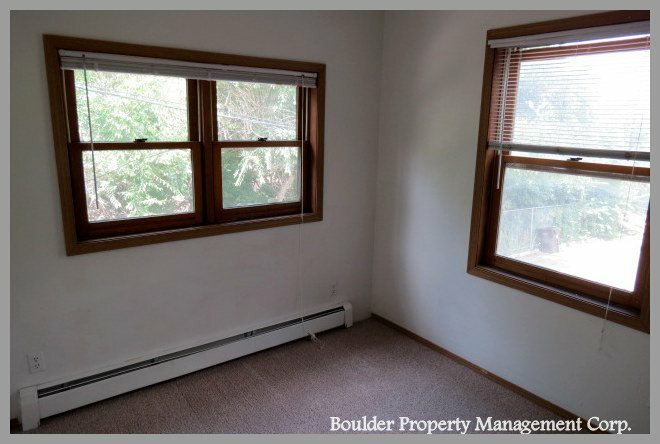 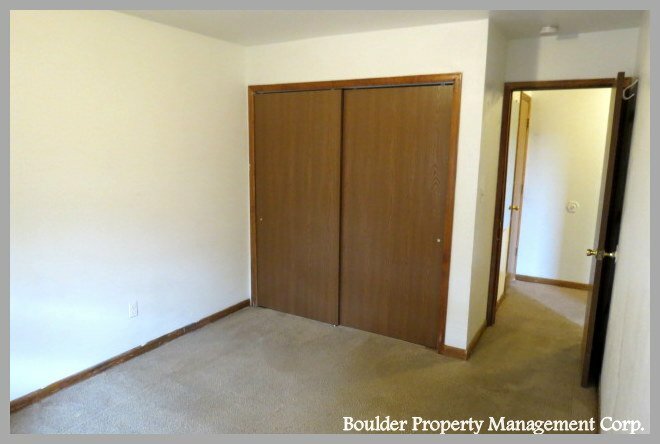 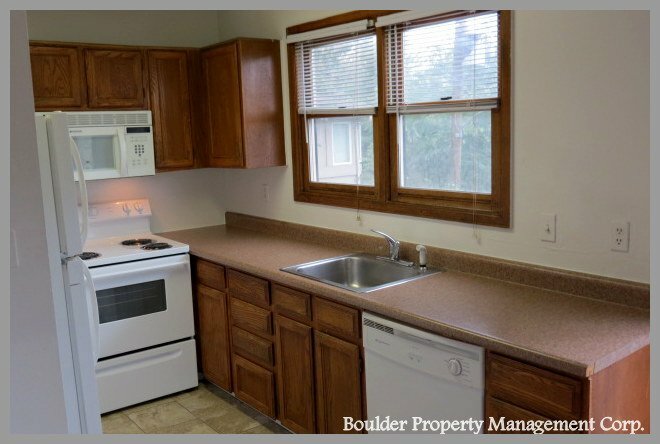 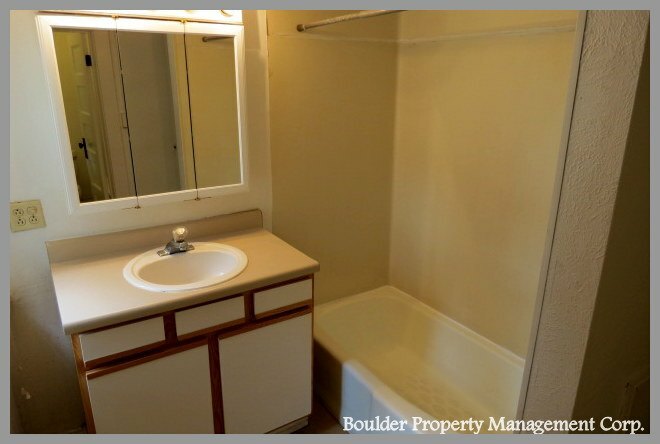 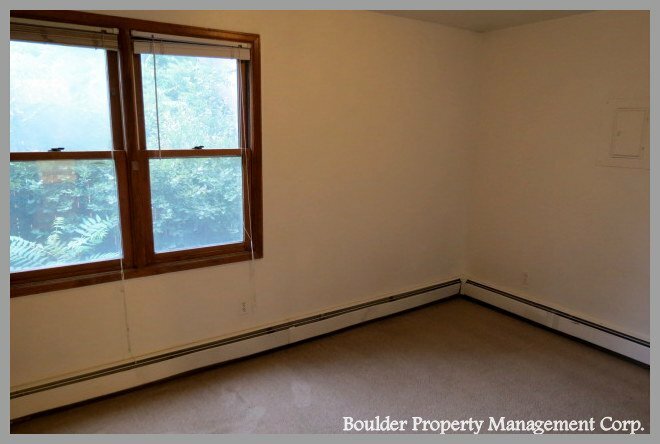 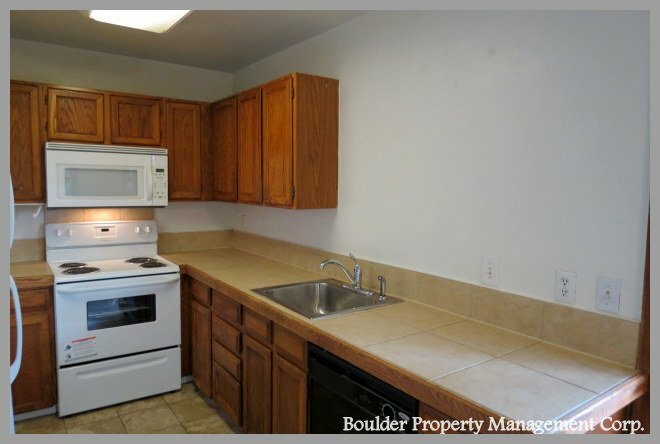 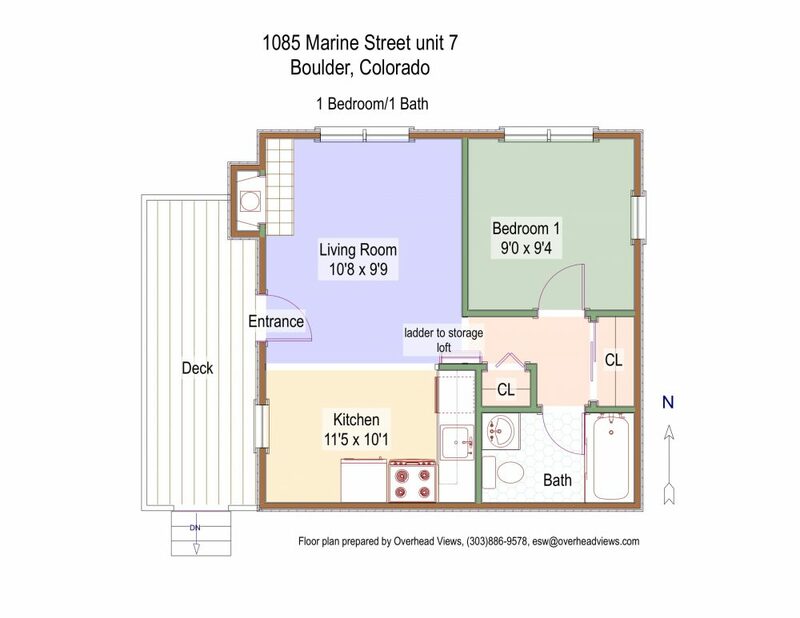 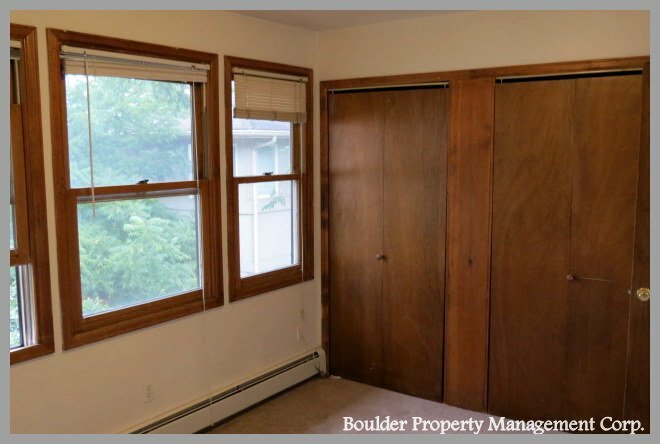 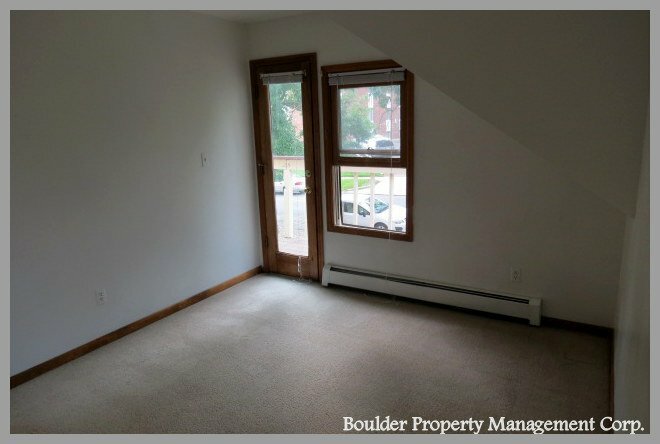 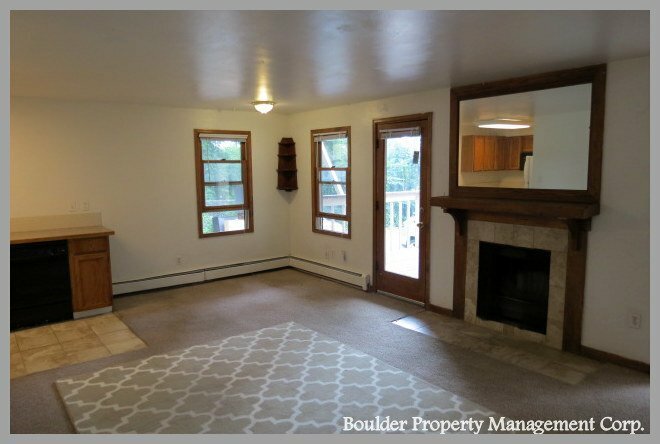 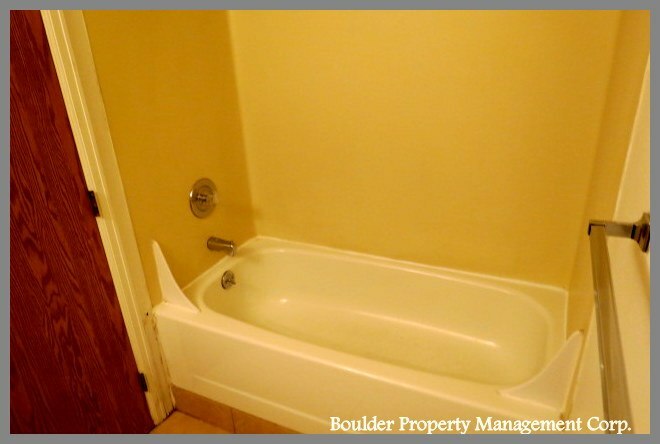 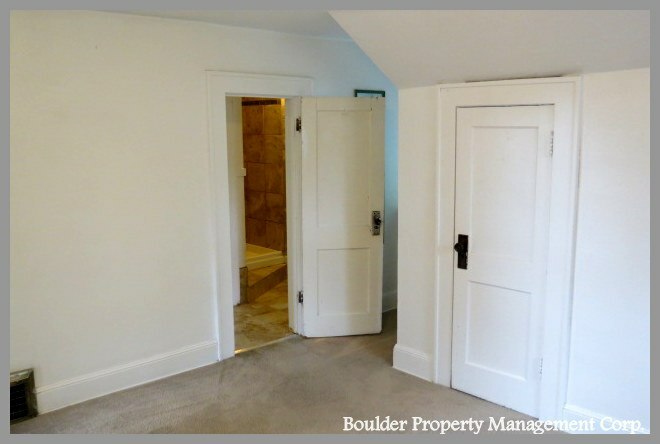 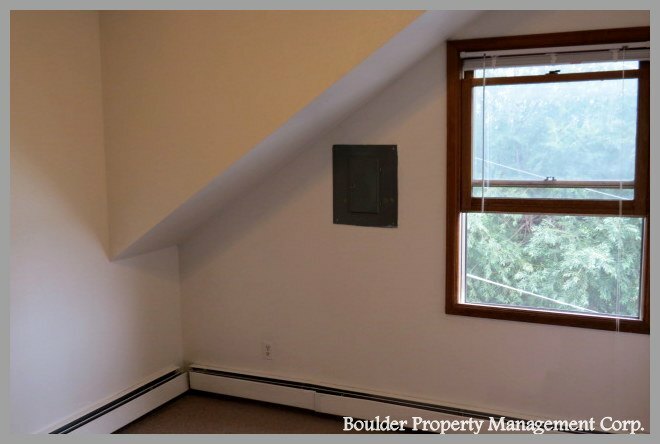 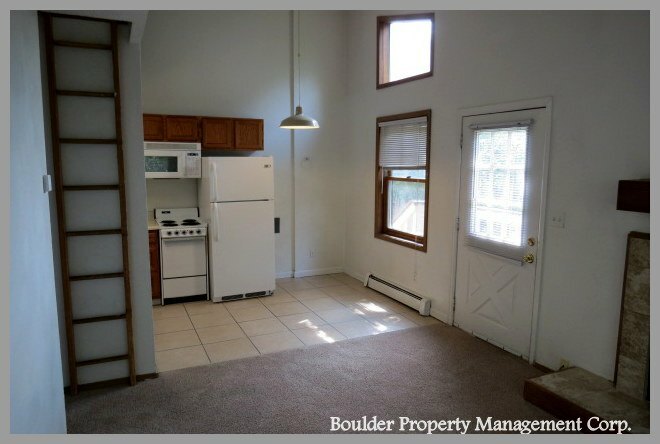 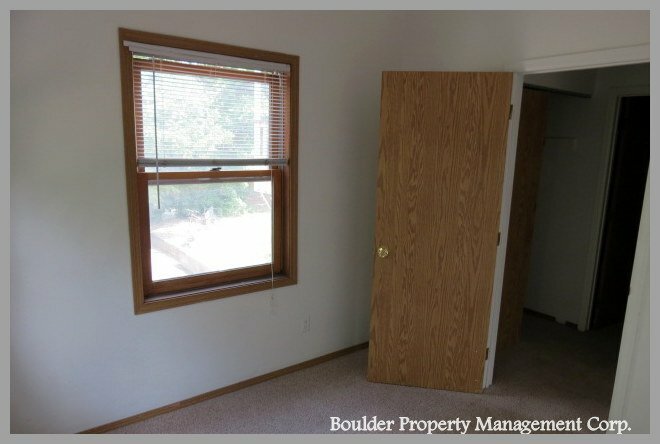 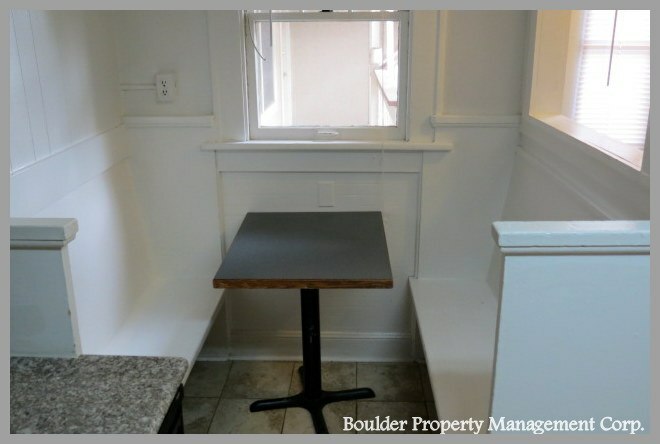 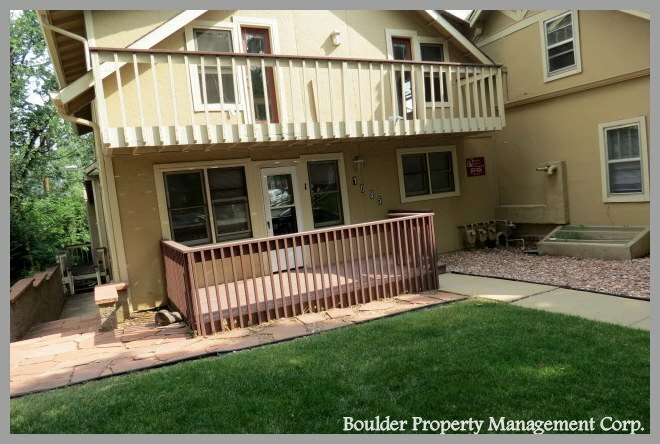 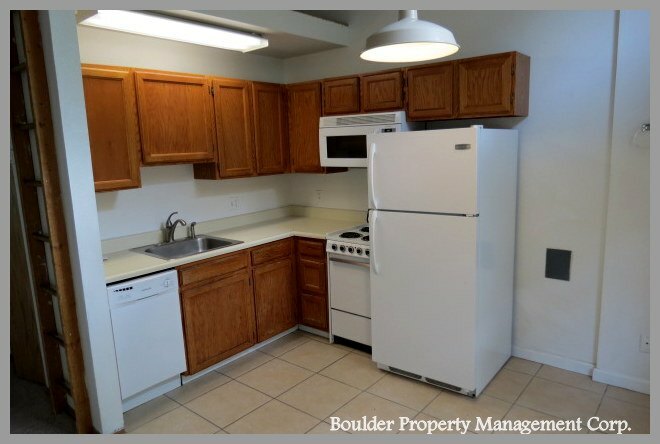 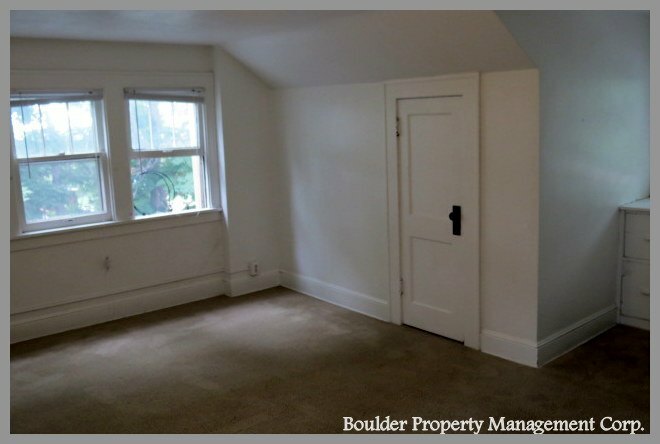 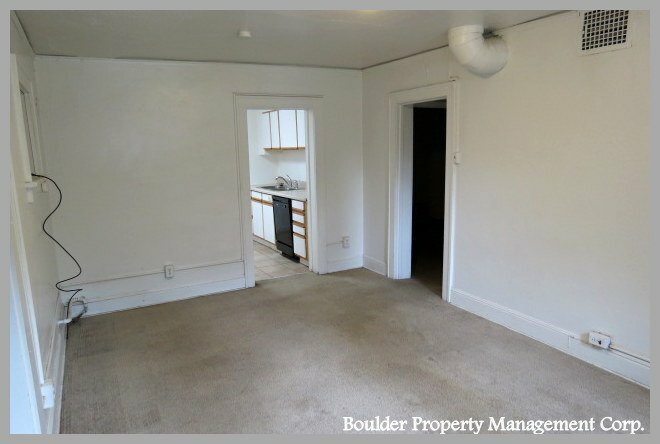 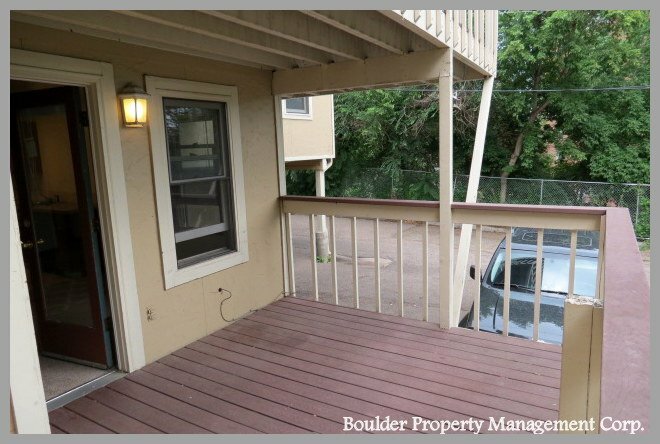 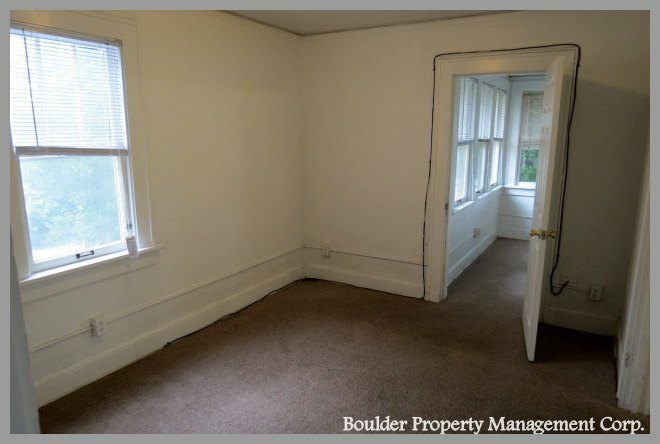 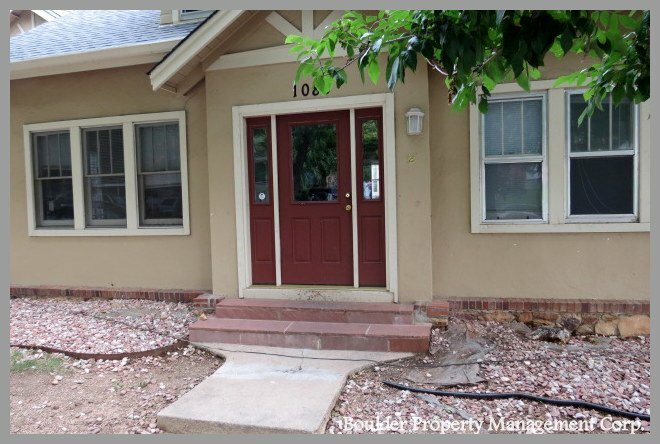 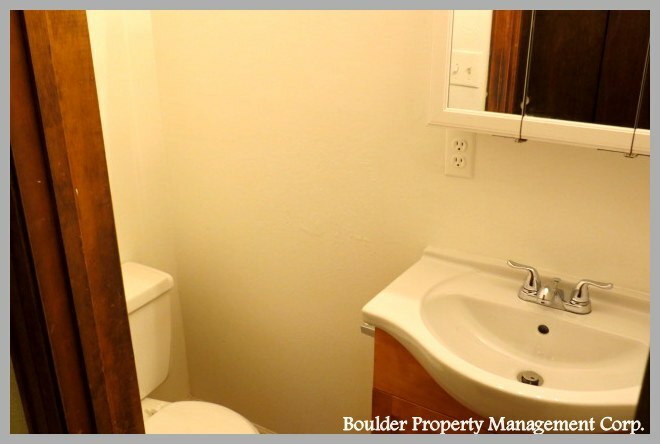 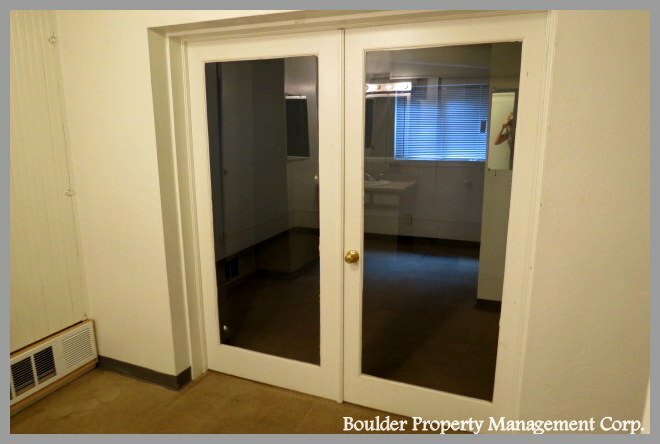 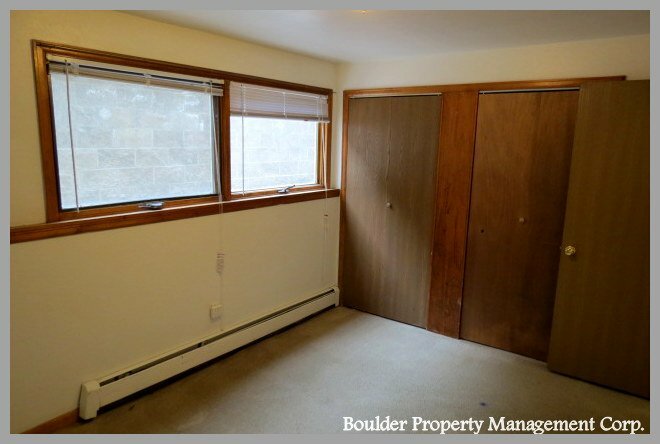 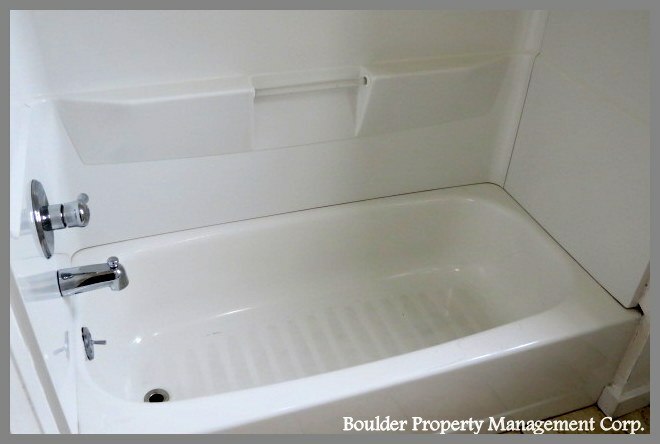 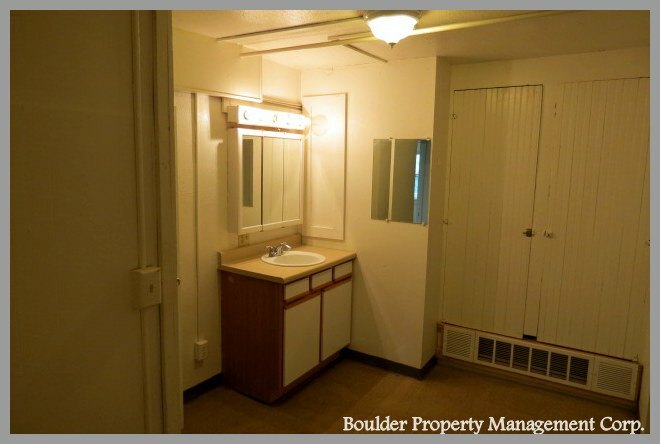 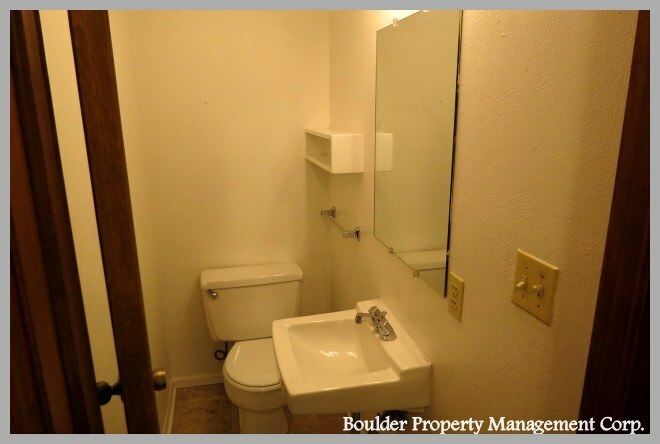 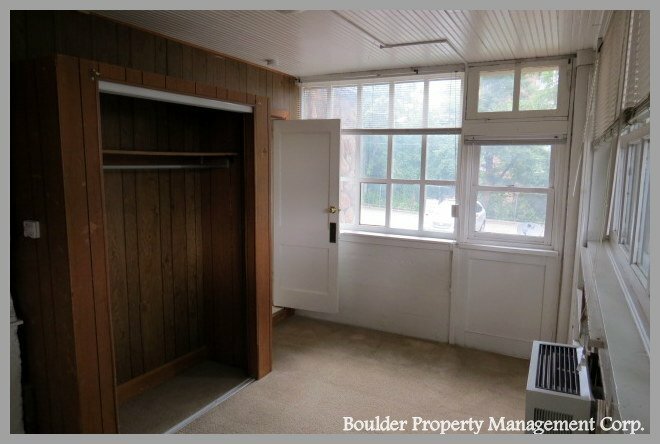 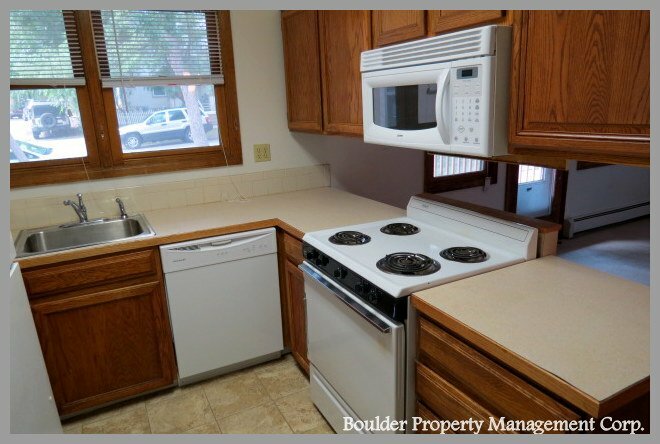 Just a short walk or bike ride to the University of Colorado, Boulder campus and the shops and nightlife on Pearl Street. 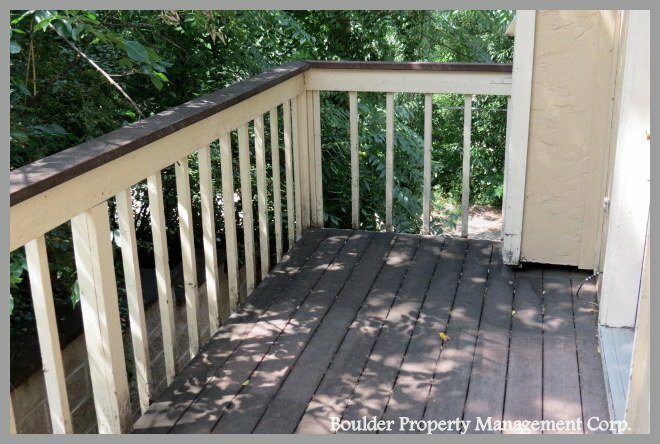 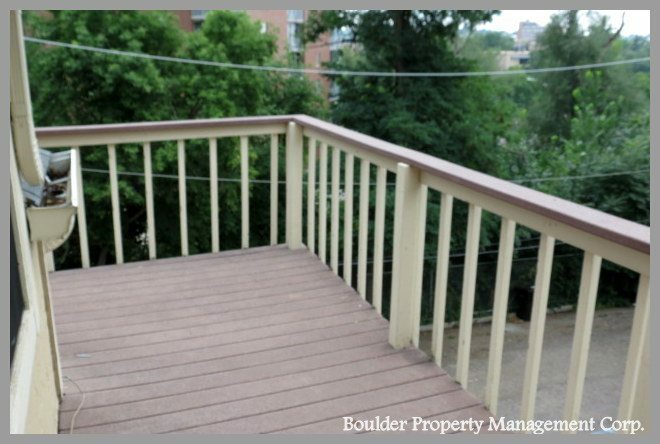 These units have amazing balconies and decks. 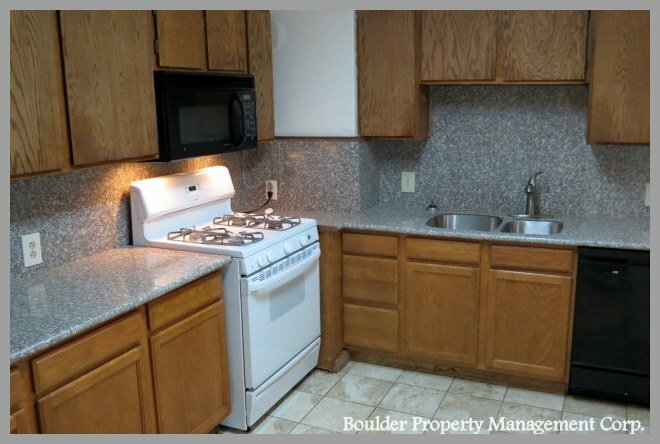 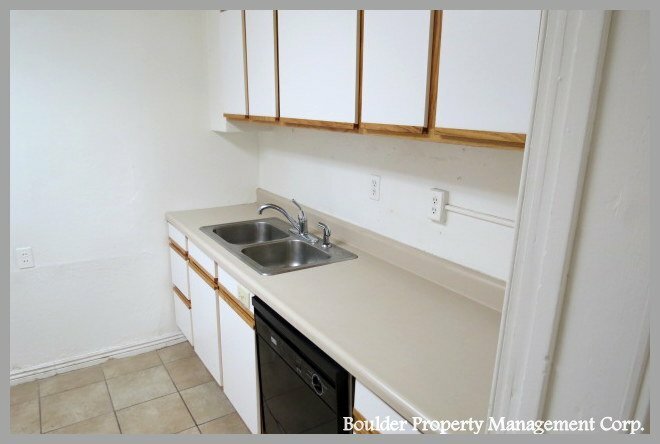 This complex has one 4 bedroom unit, three 3 bedroom units, two 2 bedroom units, and one 1 bedroom unit.